1st Time in Samui: Where Should I Stay? Where Should I Book My Hotel in Samui? 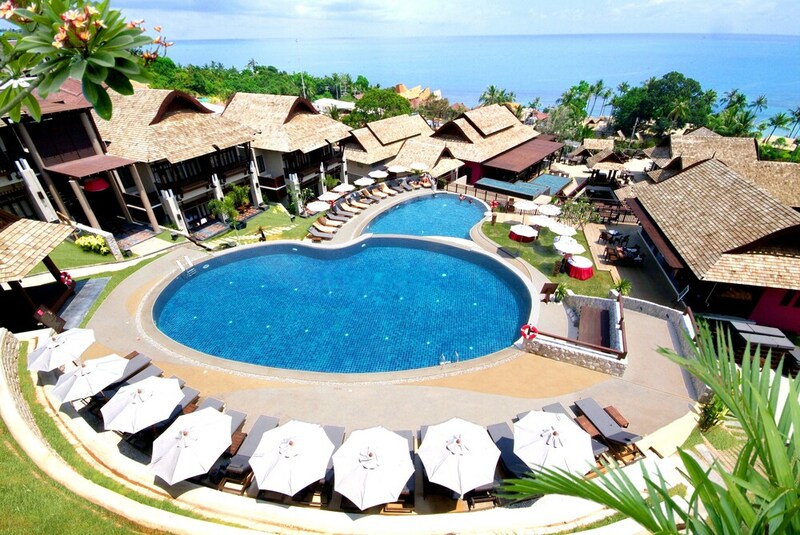 1st Time in Samui: Where Should I Stay? Where Should I Book My Hotel in Samui? It can be daunting to plan your first trip to Koh Samui, with so much information to absorb before you can make an informed decision on where to stay. Get it right and you’ll find a beach which perfectly suits you, with everything you want right on your doorstep. Get it wrong and it could spell disaster for your hard-earned holiday. Just imagine coming to Koh Samui for the nightlife and finding that the only thing alive at night around your hotel is the wildlife! Each of the beaches and towns of Koh Samui offer something different, whether it’s a hedonistic party atmosphere, peaceful isolation, plenty of activities, a traditional feel or just a big stretch of sand to relax on. This page is your gateway to all the detailed and up-to-date information you will need to narrow down your research to the area that’s right for you. Should I book my hotel in Chaweng? In the northeast corner of the island and close to the airport, Chaweng Beach is the biggest and most lively resort town on Koh Samui. Best known for its nightlife, it is the place to go to party, though it is also home to the island’s biggest shopping complex and a fantastic range of hotels, activities, attractions and restaurants. The beach itself is most people’s idea of paradise, with nodding palm trees surrounding the numerous resorts which are placed right by the sand while fine white sand leads into a beautifully clear sea. Should I book my hotel in Lamai? This eastern resort town, south of Chaweng Beach, has a similar sort of vibe to its northerly neighbour, but on a smaller scale. Like in Chaweng, nightlife is still a major attraction and there are plenty of great dining, entertainment and accommodation options. The older of Koh Samui’s more popular destinations, it has a cheap and cheerful atmosphere and some truly unique attractions. While much of the island is evolving to target high-end, big-spending tourists – and this process is no less evident in Lamai Beach, with the appearance of some great spas – Lamai’s age and popularity means that there are many bargains still to be found. Should I book my hotel in Bophut? An interesting meeting point between old and new, the Fisherman’s Village of this north-coast resort destination proudly displays the heritage of Koh Samui. The old wooden Thai-Chinese shop-houses are intermingled with modern conveniences, such as several beautiful modern resorts right on the stunning two-kilometre-long beach, boutique shops, chic and retro restaurants, and a small selection of fun activities and attractions. As a counterpoint to the hedonistic nightlife of Chaweng Beach, there has been a very successful effort to keep Bophut more traditional, making it a much more family-friendly destination. Should I book my hotel in Maenam? Looking out towards Koh Phangan, Maenam Beach is popular with backpackers and offers everything that you would expect of such a title – budget shopping, fun activities and its fair share of rough-and-ready restaurants, along with a good selection of low-cost accommodation right on the beach. However, the other end of the spectrum is also very well catered for, with high-quality and very private five-star resorts, fine dining options and a quiet, sophisticated nightlife. Either way, Maenam Beach is a great place to go to relax and take it easy on a pleasant beach. Should I book my hotel in Big Buddha? This north-eastern beach has only recently gained popularity, with most of the clientele being budget travellers and backpackers. It is conveniently situated, being close both to the Koh Samui Airport and the ferry to Had Rin on Koh Phangan. It is also home to several cultural attractions, including the titular Big Buddha. The accommodation options are mostly in the budget to mid-range categories, which increasingly attract families and tour groups. 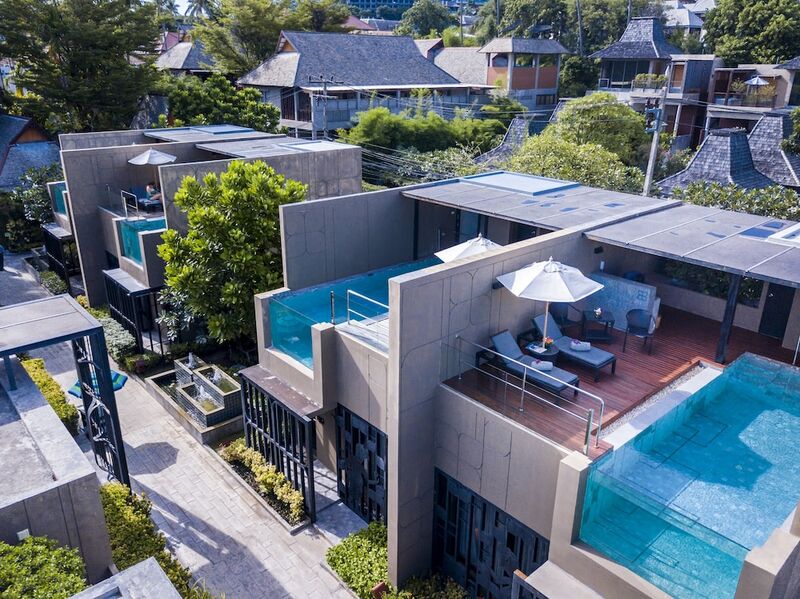 It is a popular destination with people who want the option of enjoying the nightlife of Chaweng Beach or the unique shopping options of Fisherman’s Village, but want to stay somewhere quiet and relaxing. You like Big Buddha? Now pick the right hotel!